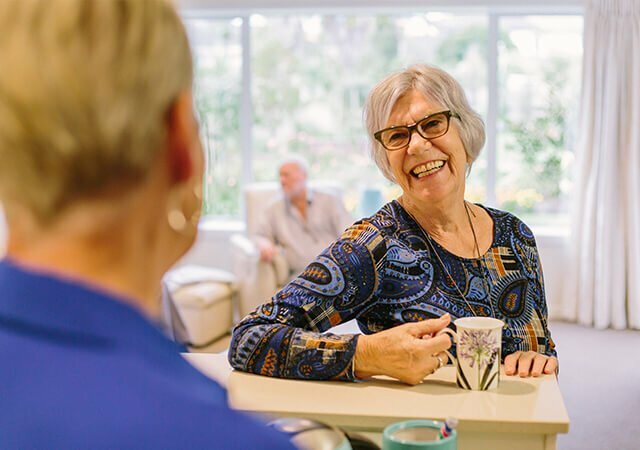 Once you live in a Ryman village, you will always have priority access to care options that suit your needs. It is of particular comfort to couples who are at different stages in their health to know that they can be cared for within the same village. 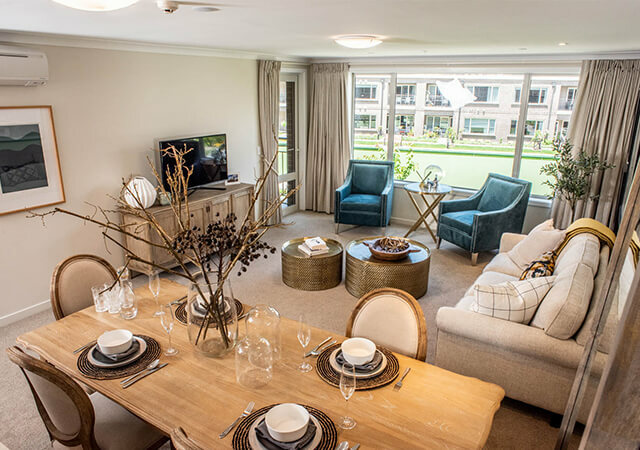 As well as independent living and assisted living in serviced apartments, Ryman villages offer resthome care, and in most villages, hospital and dementia care. We can even offer resthome care in your own serviced apartment. This option allows you to remain in your own apartment but with a little extra support. 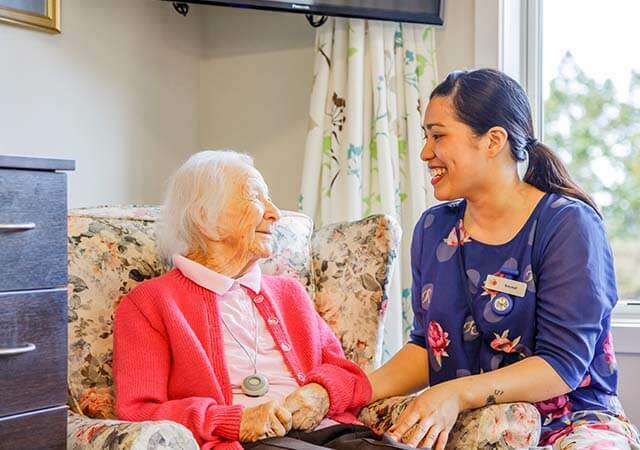 Ryman care centres also welcome residents who need short-term care, respite care, or day care. The care we provide is individualised to suit your needs. 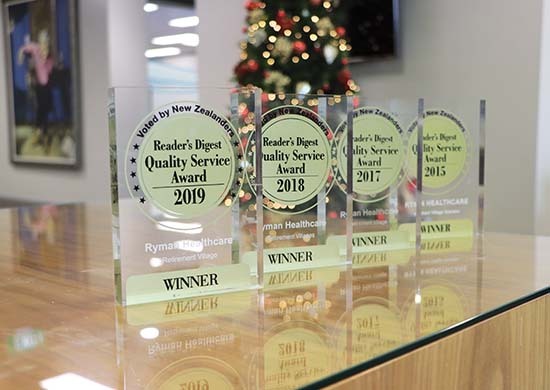 Our electronic care programme, myRyman Care, provides detailed information about your needs and preferences – and it’s right there, in your care room. Moving around requires a little help, and you may need assistance with personal care and day-to-day activities. The care we provide is speciﬁc to your needs. We can assist you with anything from showering and assistance with dressing, to administering medicines – it simply depends on whatever your needs are at that time. 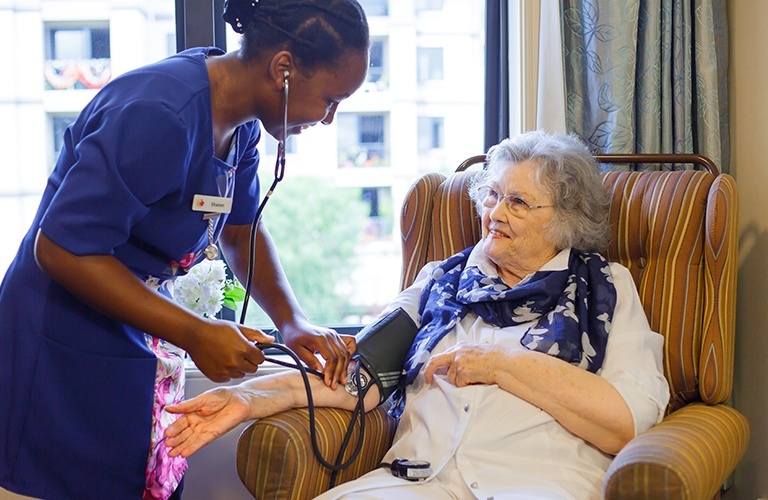 Our hospital level care provides for those who have signiﬁcant medical needs. Most people in our hospital require full assistance to move around. We will assist you with all your needs, from showering and dressing to monitoring any chronic health conditions. We will also provide assistance with medications, wound care, continence management and any other health needs as required. We understand that personal circumstances can vary greatly. It is our goal to work closely with you and your family to provide the best option for your care. Please note care options vary, click on village pages to see what is available in your area.